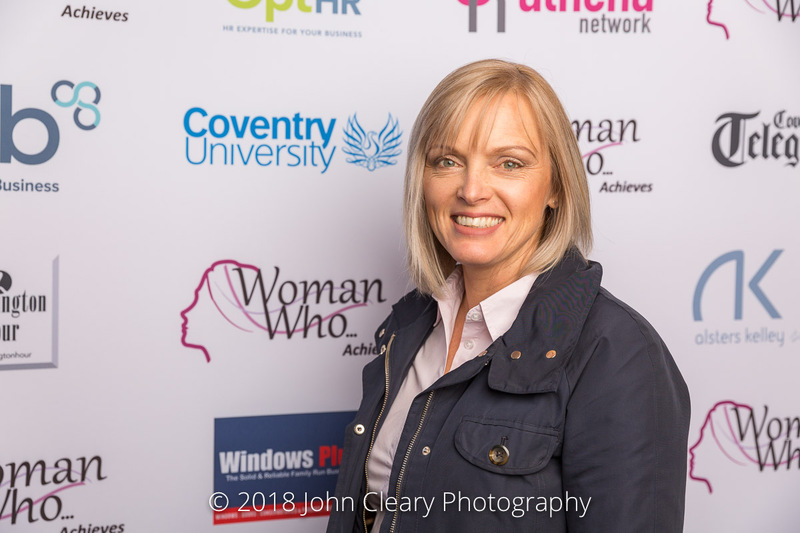 Featuring Lisa Preston, owner of Shoemed Finalist in the Woman Who…Achieves Small Business (Retail & Products) Category, sponsored by Coventry Telegraph. Come along and support Lisa and our other Finalists at the Awards Lunch which takes place on Friday 27th April at Coombe Abbey Hotel. Join us for an afternoon of inspiration and celebration. People come to ShoeMed for shoes, but leave talking about the service they have experienced. This is the key to our success. For people with problem feet, or chronic health conditions, their feet have been a source of pain and frustration, and to come to a welcoming, fun, but respectful environment to have their shoes fitted means the world to them. We visit shoe fairs both in the UK and overseas to source the best possible shoes for style and fit as this is so important to our customers. People with problem feet love nothing better than for a complete stranger to come up to them at the bus stop and say ‘I love your shoes – where did you get them? !’ – this has happened to many of our customers!